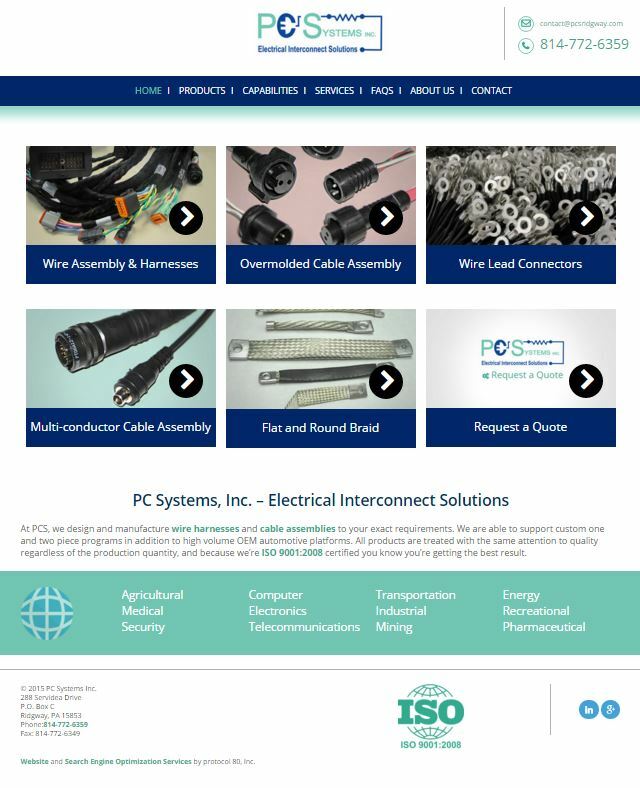 PC Systems, Inc. manufacturers wire harnesses and cable assemblies in a B2B environment. 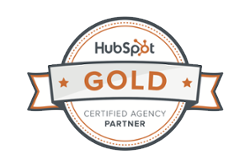 Their previous website was not mobile friendly and they realized that it was time to update that. They went with a custom design, but did not want to veer too far from what they already had. We revamped the website design and launched a new responsive website using the WordPress content management system.